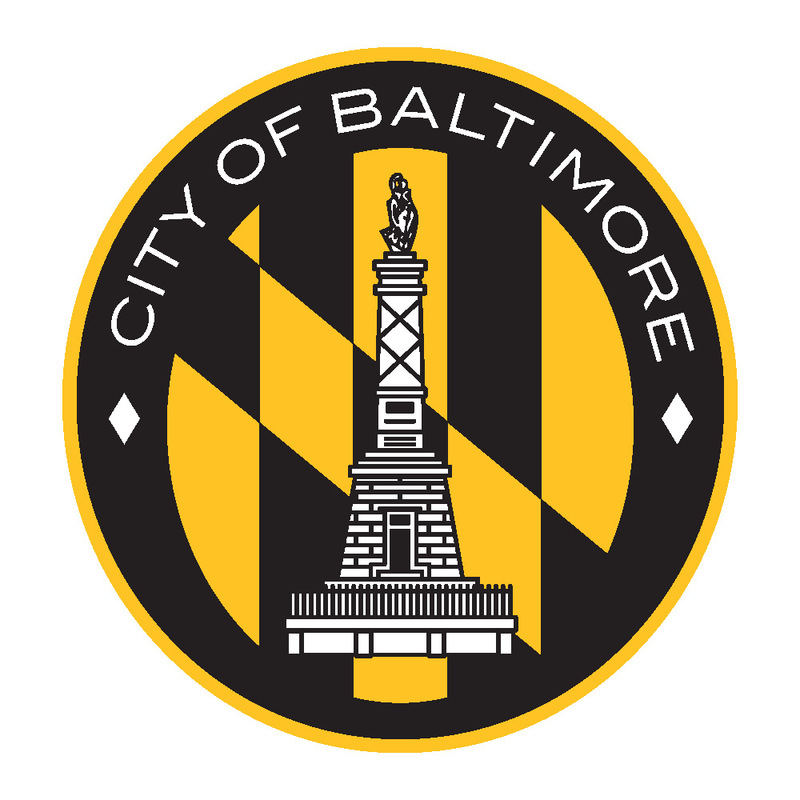 Thank you for your interest in participating in the Baltimore City Mentor-Protégé Program. The Baltimore City Mentor-Protege Program: Port Covington will be implemented first during the Chapter 1 B Infrastructure phase of the development project. This cohort of the Baltimore City Mentor- Protégé Program specifically targets firms who specialize in the services required to fulfill the Chapter 1 B Infrastructure Scope of Work including: earthwork and grading, wet utilities, dry utilities, and tradeswork. Whiting-Turner is the awarded Prime Contractor for Chapter 1 B Infrastructure and the designated Mentor. Before starting the application, please read the Baltimore City Mentor-Protégé Program: Port Covington details at mwbd.baltimorecity.gov/mayor’s-mentor-protégé-program-port-covington. All contents of your submission are confidential. If you have any questions, please contact The Mayor’s Office of Small, Minority and Women Business for assistance at 410-396-3818. As a sub-contractor, what companies have you subcontracted with on construction projects? Provide references.